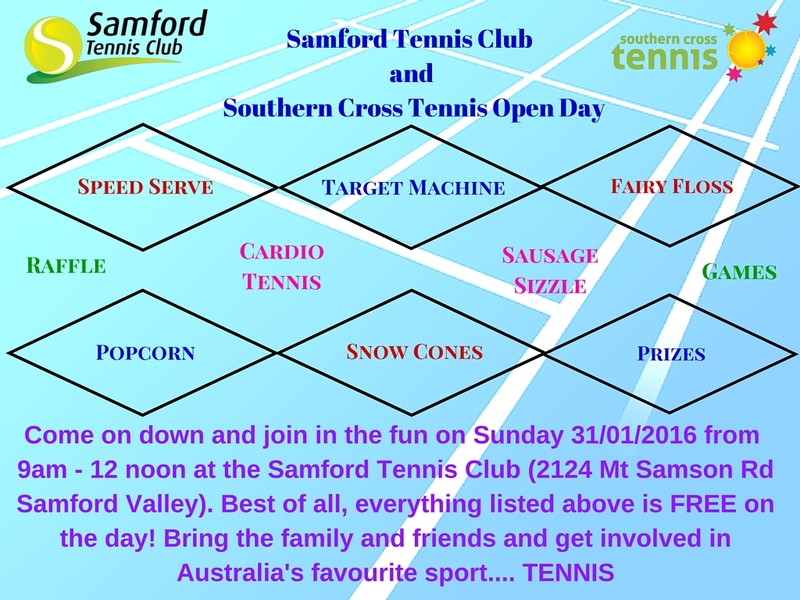 Come along and enjoy a fun, FREE day for all!! 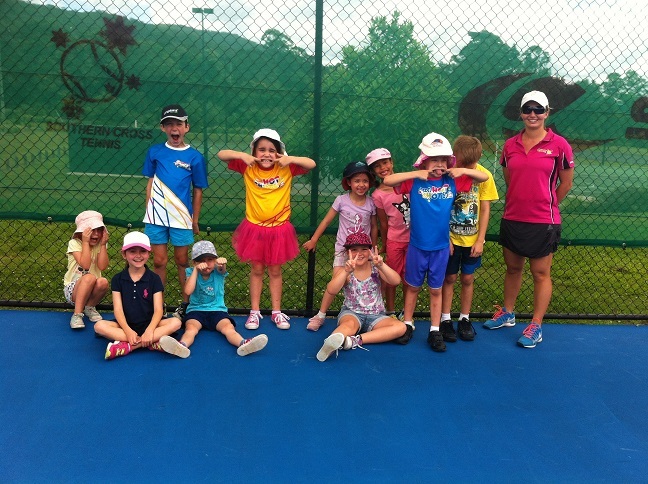 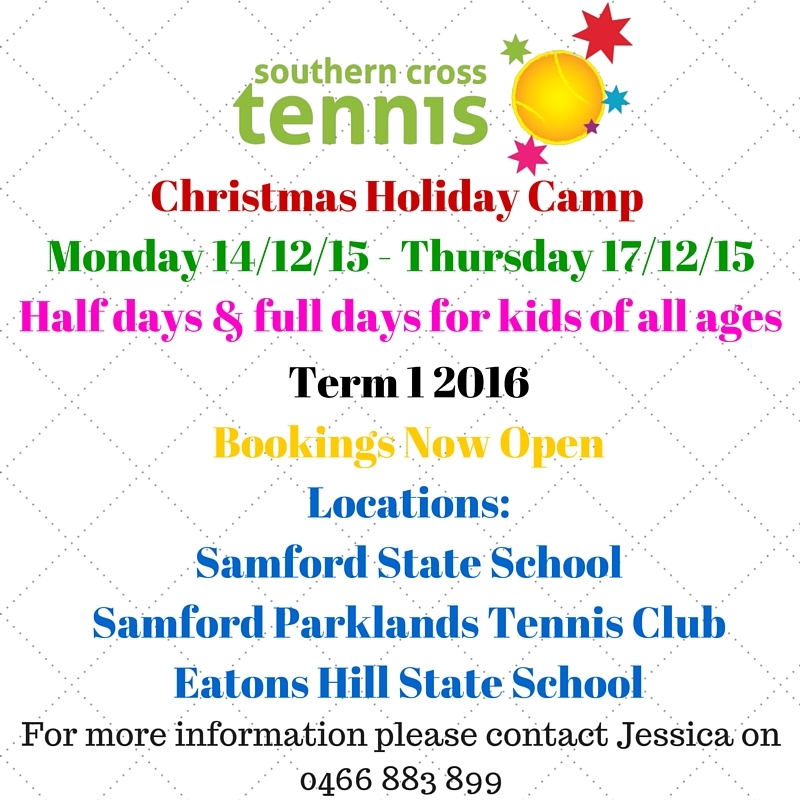 Southern Cross Tennis celebrated Tessa Johnsons Birthday on Saturday 5 December. 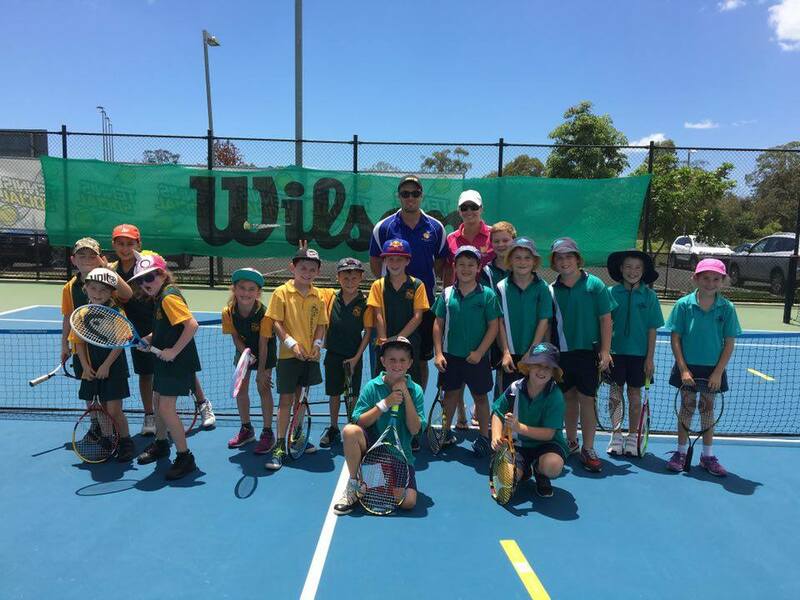 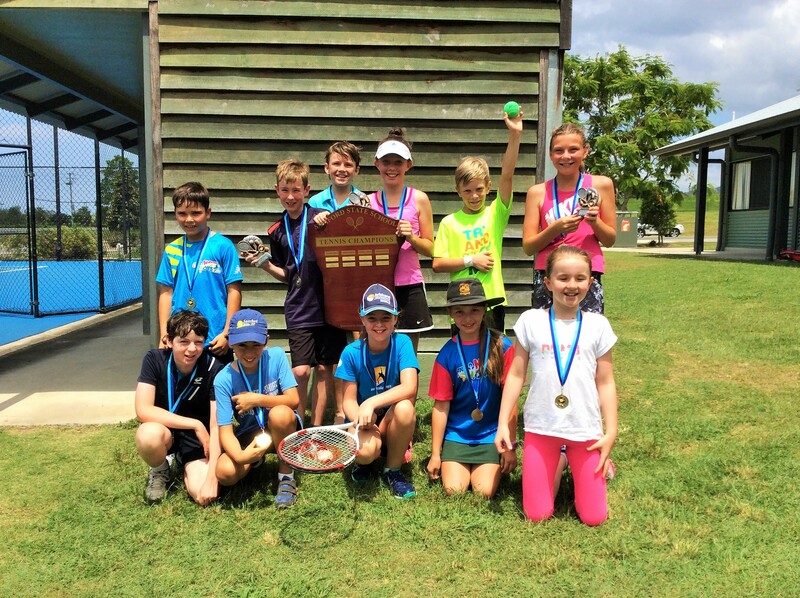 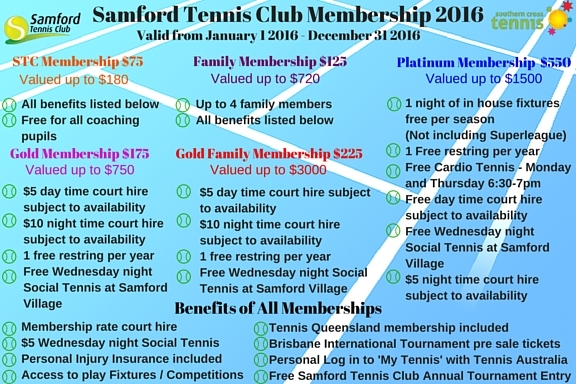 Samford State School Annual Tournament Success!